When, in 2002, MacGregor succeeded the historian of chemistry, Robert Anderson, as director, the British Museum was in turmoil. It was struggling financially. The ‘New Labour’ government had reinstated free entry for museums and compensated those institutions that scrapped admission charges. But museums that already didn’t charge, including the British Museum – free to visit since opening in 1759 – were not and lost out. Demoralised staff were on strike due to severe job cuts. Potentially more damaging in the long run, the museum was broadly viewed as an embarrassment. The past and scholarship were deeply unfashionable. New Labour studiously ignored anything that reeked of history, especially anything that could be associated with the tarnished glories of Empire, choosing instead to associate with and support the apparently cooler phenomenon of Cool Britannia and Britpop. Though the public flocked to Bloomsbury, as they always have, the cultural sector targeted the museum for criticism, frequently attacking it as old-fashioned and elitist. Neil MacGregor transformed the reputation of the museum. It is now seen domestically and internationally as playing a vital role in understanding the human world – our shared past and present. And he achieved this without losing intellectual rigour. MacGregor has maintained the respect of scholars, and earned the esteem of modernisers – quite an accomplishment. Leaders of comparable institutions and organisations look upon him with envy. He is referred to in hushed tones as Saint Neil – by those who work for the BM, as well as outsiders – and they are only half-joking. No doubt many will mention the success of the Radio 4 programmes (A History of the World in 100 Objects; Germany: Memories of a Nation), but whilst important, being both erudite and popular, the crucial moment in repositioning the institution came much earlier, with the response to the damage to Iraqi cultural heritage as a direct result of the Second Gulf War in 2003. The problem of the looting of Iraqi cultural sites dominated the press conference originally called to celebrate the 250th anniversary of the British Museum, and the quick response – the British Museum took the initiative in providing assistance to the Iraq Museum – was a clear demonstration of the urgent role the institution could play in helping to understand, aid and even ameliorate contemporary conflicts. MacGregor’s most recent achievement may have been the most difficult to pull off: changing the narrative around the Elgin Marbles (though the museum now prefers to call them the Parthenon Marbles) by controversially sending one to Russia, as relations between Vladimir Putin and Western leaders cooled. It is a move that was criticised (myself included), as the manipulation of objects in the service of cultural diplomacy; an act and narrative that may haunt the museum in times to come, as such a role is likely to fail and be a burden. But even when made uncomfortable by MacGregor’s actions, I have found it hard not to be impressed by his audacity. 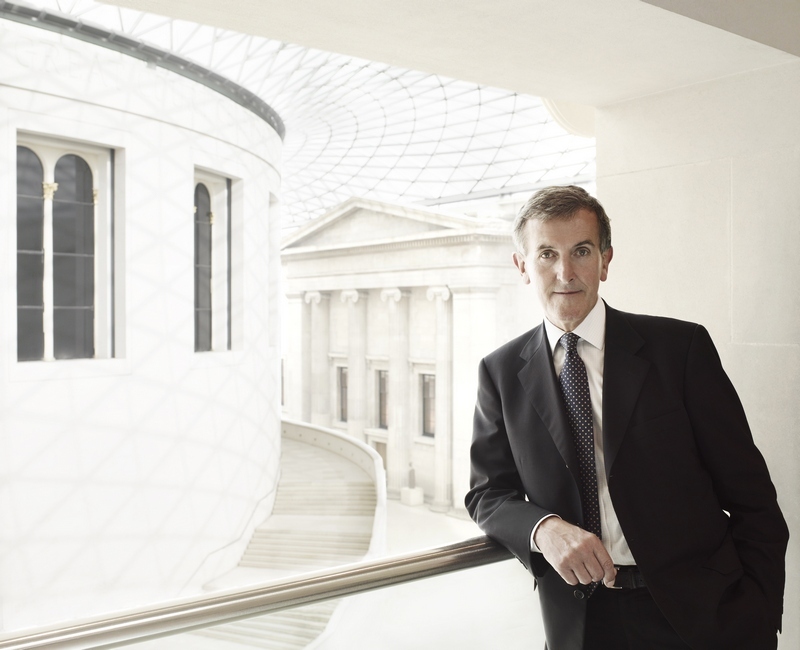 Neil MacGregor has taken risks, but they have always been in the interests of the British Museum – and in the service of the museum in general. He deserves to be remembered as one of the greatest museum directors in history.